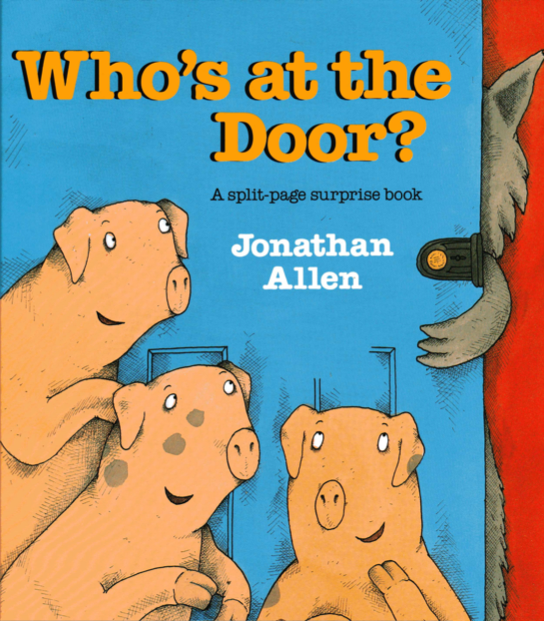 The use of pattern and rhythm is as natural in picture book texts as it is in music and art. They provide shape, order, and expectations. When the expectations are met we experience comfort and completion. And, depending on how and when these expectations are not met we experience confusion, frustration or delightful surprise. 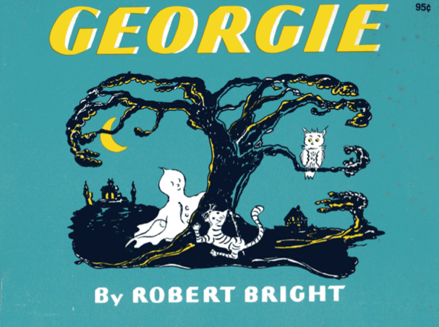 In Robert Bright’s classic GEORGIE characters become disoriented when their familiar rhythm is taken away. The patterns and rhythms of THE THREE BEARS are so precise and familiar it can be “told” through only whistling and gestures. Perhaps the most basic rhythm is POINT–COUNTER POINT. 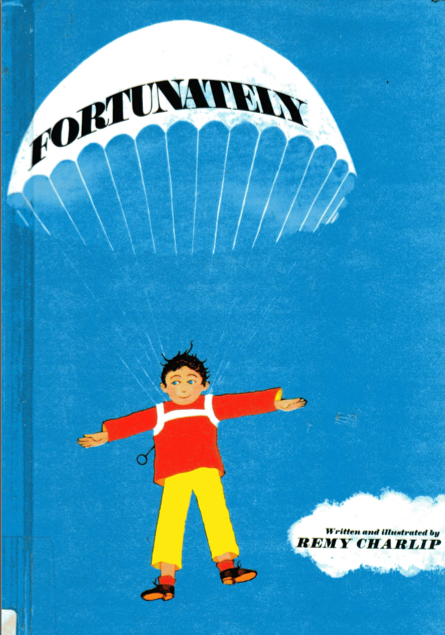 It is the typical pattern for books about opposites. Small – Large. Short – Tall. Etc. IT LOOKED LIKE SPILT MILK by Charles Shaw develops the pattern a bit further with a rhythm of statements and denial. DUCK RABBIT by Rosenthal & Lichtenheld is another wonderful example of this rhythm that includes a small “reverse flip” near the end before returning to the established ping and pong of disagreement. This reverse brings the surprise of change, and the immediate return to pattern evokes smiles of familiarity. Ed Young’s retelling of the Chinese tale, THE LOST HORSE, is composed of the same pattern and rhythm, but in a more subtle way. Here the story is dominant with the “good-bad” comments simply part of the prose instead of punch lines. DUCK! RABBIT! By Amy Krouse Rosenthal & Tom Lichtenheld. Chronicle, 2009. FORTUNATELY by Remy Charlip. Siimon & Schuster, 1964. 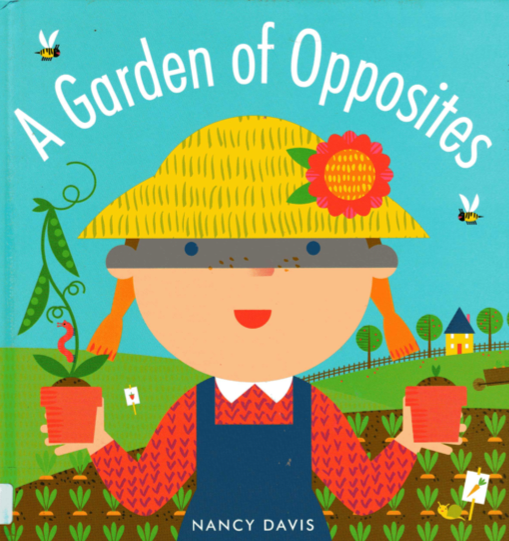 A GARDEN OF OPPOSITES by Nancy Davis. Schwartz & Wade, 2009. 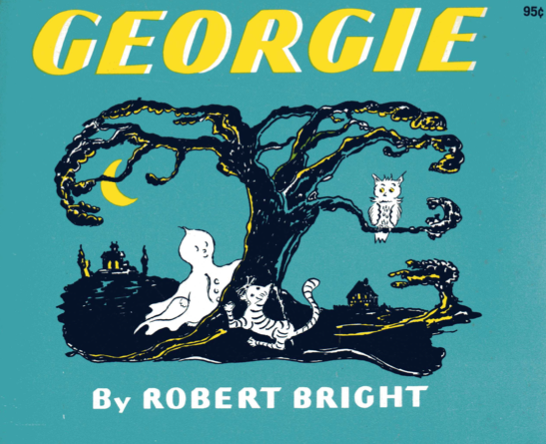 GEORGIE by Robert Bright. DOUBELDAY, 1944. IT LOOKED LIKE SPILT MILK by Charles G. Shaw. Harper, 1947. NOT A BOX by Antoinette Portis. Harper, 2006. OVER UNDER by Marthe Jocelyn & Tom Slaughter. Tundra, 2005. THAT’S GOOD! THAT’S BAD! By Margery Cuyler. Illus by David Catrow. Holt, 1991. WHITE IS FOR BLUEBERRY by George Shannon. Illus by Laura Dronzek. Greenwillow, 2005.